The racing group (Masters C+) trains regularly throughout the year, normally at 8:30am on Saturday and Sunday mornings, and also Tuesday and Thursday evenings. 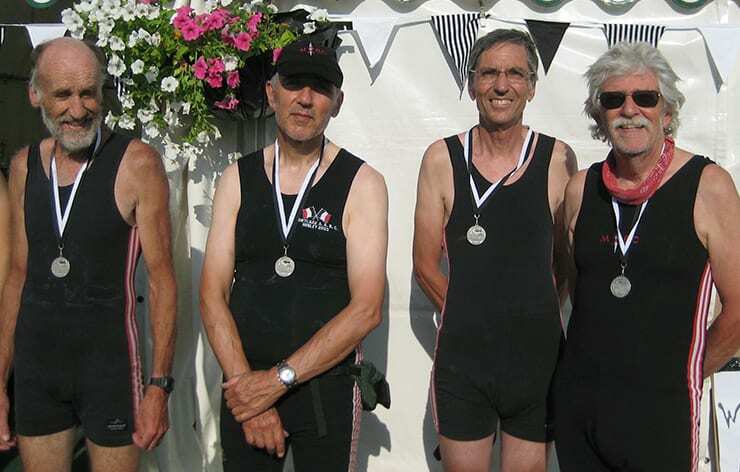 They race mainly in eights, quads and doubles at local regattas and are organised by Keith Mahony (keith@maabc.com). The recreational group meets on Tuesdays and Thursdays at 9am and at 1.30pm on Saturdays for organised outings. 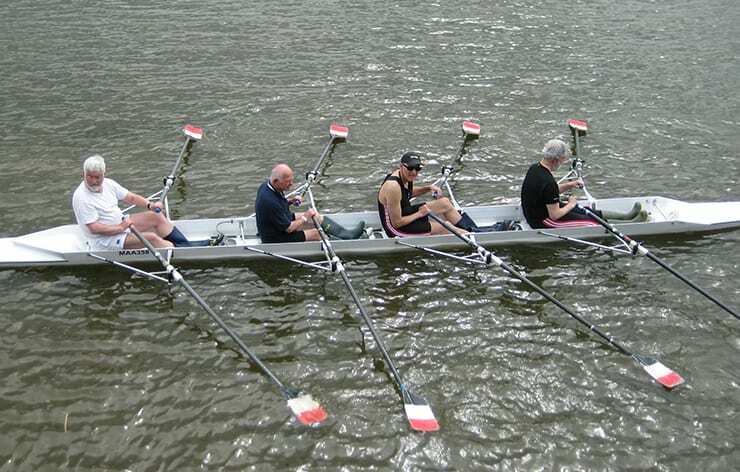 This group also mostly sculls, using quads and other smaller sculling boats. 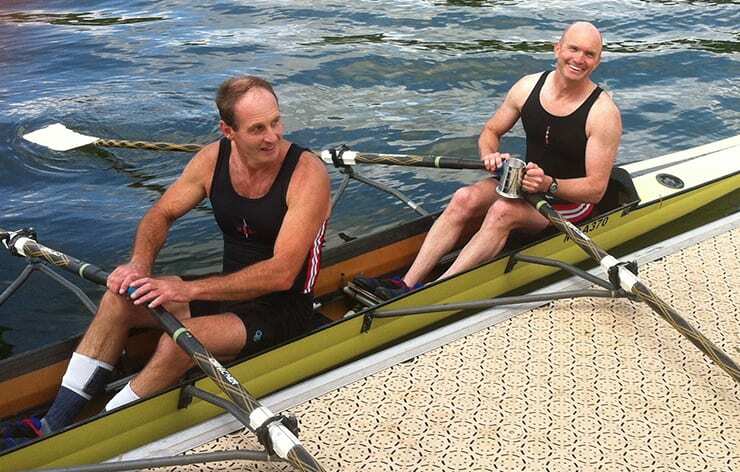 Outings normally consist of a paddle then a race back to the club.